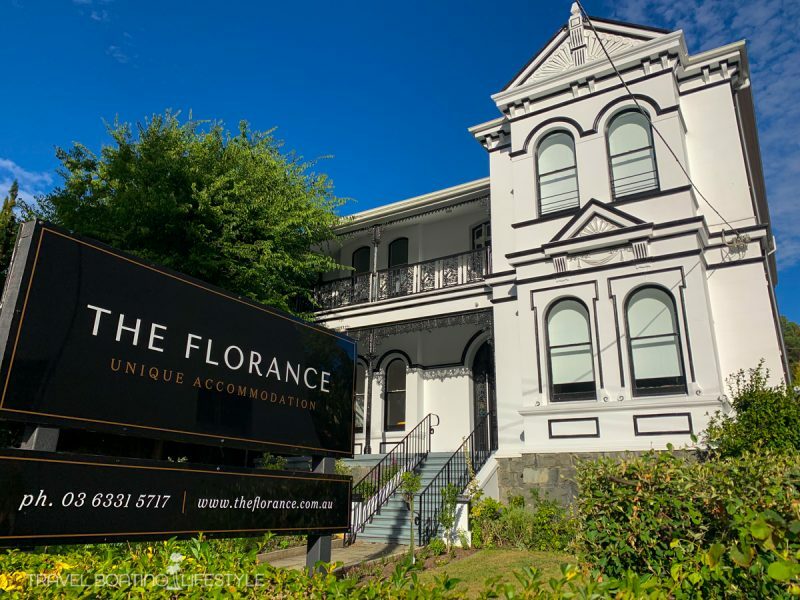 Radiating Victorian charm from its 120-year old walls, The Florance is a gorgeous intimate accommodation house with an enviable location within Launceston’s arts precinct opposite City Park. With the ambiance of a boutique hotel The Florance rather than the ‘hosted property’ it actually is, The Florance has been thoughtfully restored to its original glory. 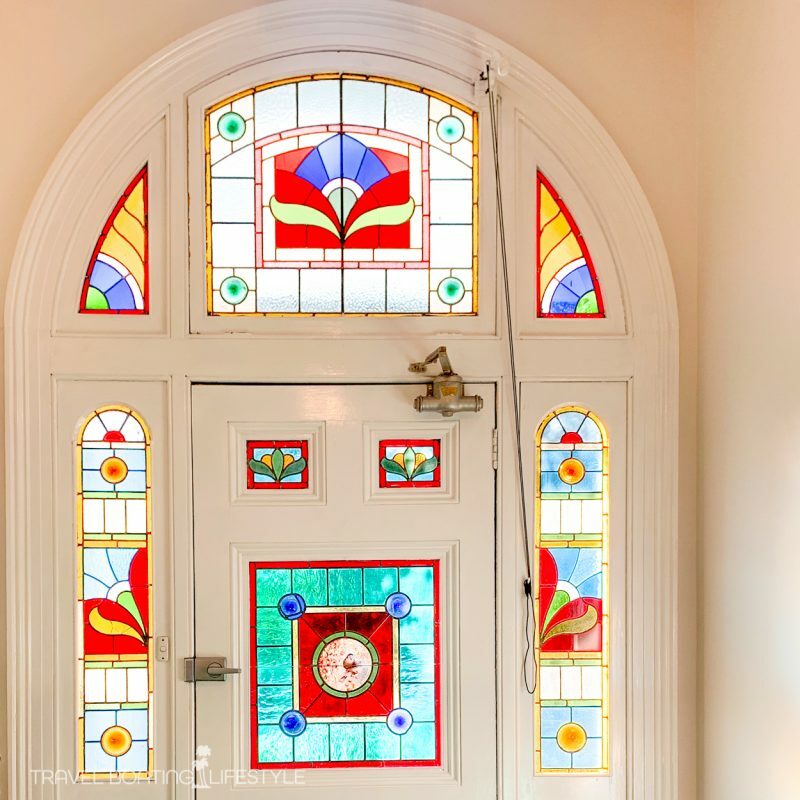 Steeped in character thanks to stained glass windows and doors, high ornate ceilings and a carved timber balustrade that invites fingers to gently caress its honey-hued warmth, thoughtful design has brought this Victorian-era beauty gloriously into the 21st century. One of Melbourne’s founding fathers, Pascoe Fawkner, was the first owner of the land where The Florance now sits. Fawkner planted a garden with nursery and orchard and supplied locals with plants imported from England. In the late 1880’s the land changed hands a couple of times before Edwin Reading built a home before the turn of the 20th century. 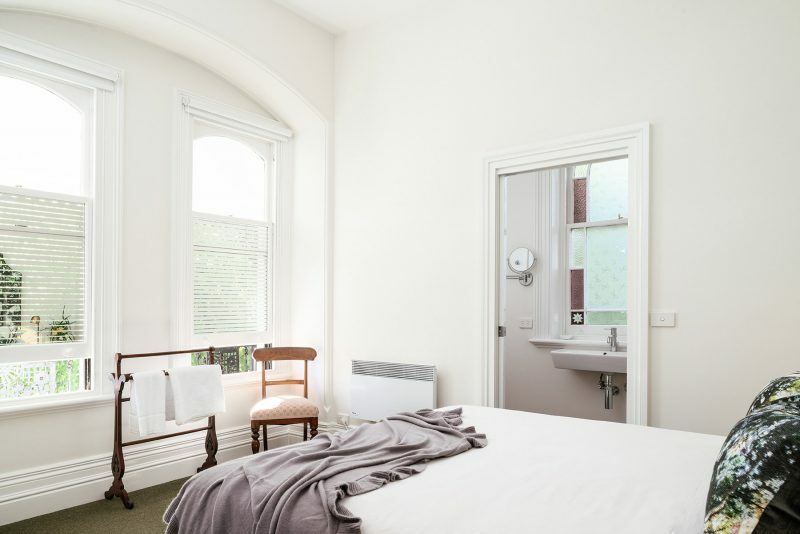 By the mid 1950’s a well known pastry chef Harold Shepherd’s name was on the title deeds, then Dr Bradley called 17 Brisbane Street home in the 1970’s. More recently, the building housed a medical practice for over twenty years, and it is this incarnation that is reflected in the building’s current guise. Medical practitioner nameplates signifying consulting room practitioners when current owners Kate Murray and Toby Florance took over, quaintly remain on guest room doors. With no check in desk or staff on hand, I received a welcome message with detailed arrival instructions (complete with entry security code) by text a few days before my arrival. After entering the glass door at the rear I easily found the envelope with my name and room key on the hall table. Rooms: 12 rooms located over two levels. My Room: Ostensibly Room #8, I wonder what Dr Richardson, whose polished brass nameplate of Dr Richardson adorns the timber door of my Park View Queen Room, would make of his former consulting rooms makeover. I like to think it is far more welcoming than when Dr Richardson presided. On the upper level adjacent to the outdoor terrace, a queen bed faces the front garden and City Park beyond. The room is equipped with a small desk with built in mini-bar fridge, tea & coffee facilities, cookies, HD smart TV mounted on wall with complimentary (fast) wifi. 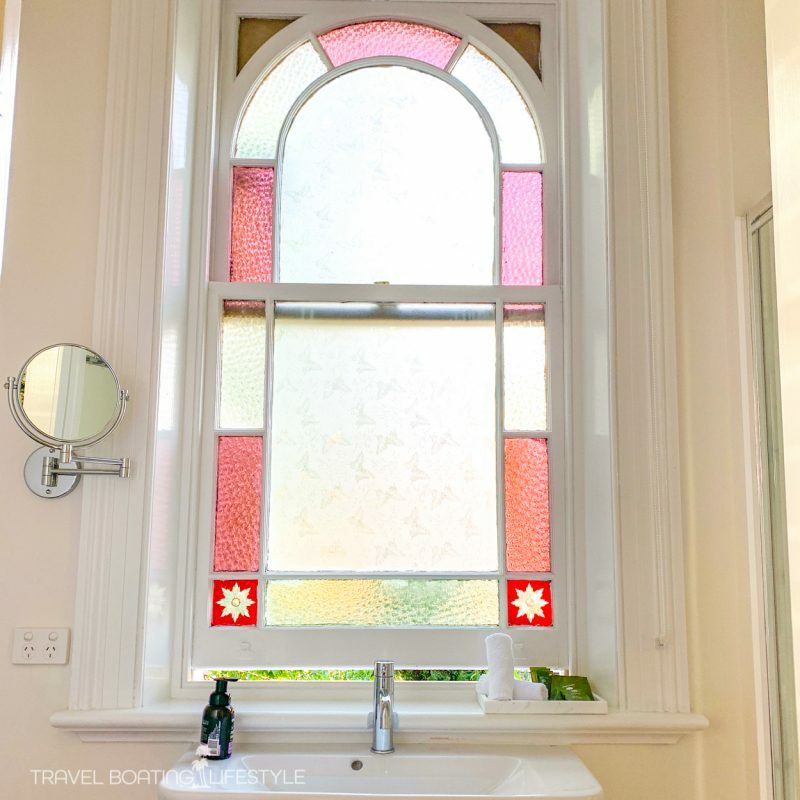 The ensuite bathroom is small, functional and with oodles of natural light thanks to a magnificent sash window with etched and stained glass panels. Pleasingly, all ensuite and bedroom windows open so I can also let in fresh air. The Conservatory is a contemporary light-filled space thanks to over-sized walls of glass that capture warming sunshine and bounce it off polished concrete floors and a raw brick wall. Indoor plants soften harsh surfaces while contemporary artworks by local artists pay homage to Tasmanian landscapes. The Conservatory is the social hub of The Florance and is where breakfast is served. Unfortunately I had an early flight and was unable to enjoy a leisurely breakfast here, though it looked like a delightful space from which to start the day. 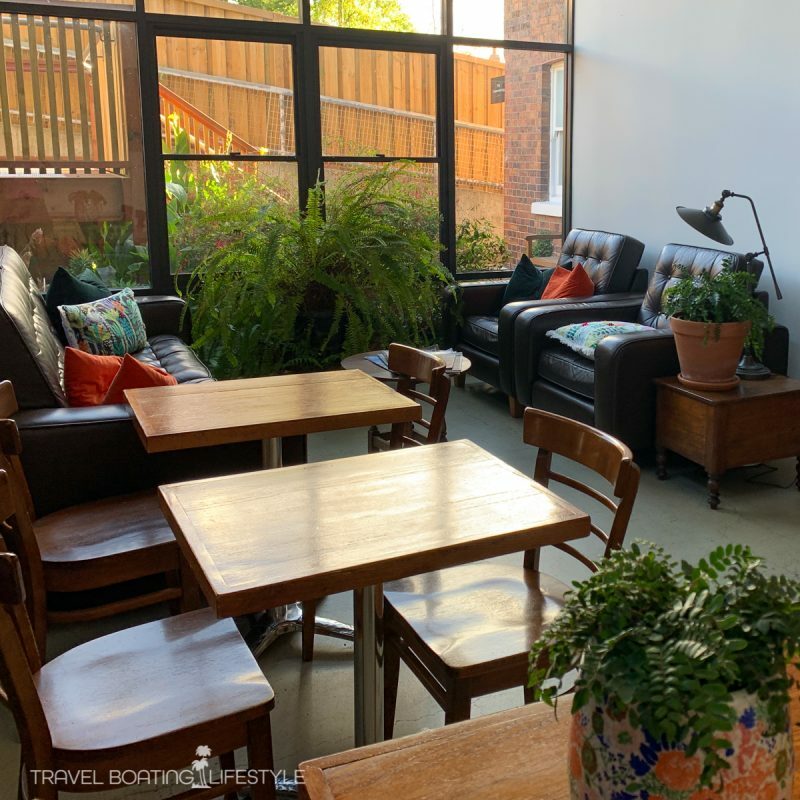 The light-filled communally convivial room has tea and coffee making facilities, a fruit bowl and comfy couches as well as tables and chairs – there are plenty of magazines to read too, making it a lovely place to relax with a book and a cuppa! Nearby: City Park, which was established in the 1820’s, is a heritage and cultural park with a network paths through gorgeous landscaped gardens. Brisbane Street Mall and Harvest Markets are approx. 500m away. 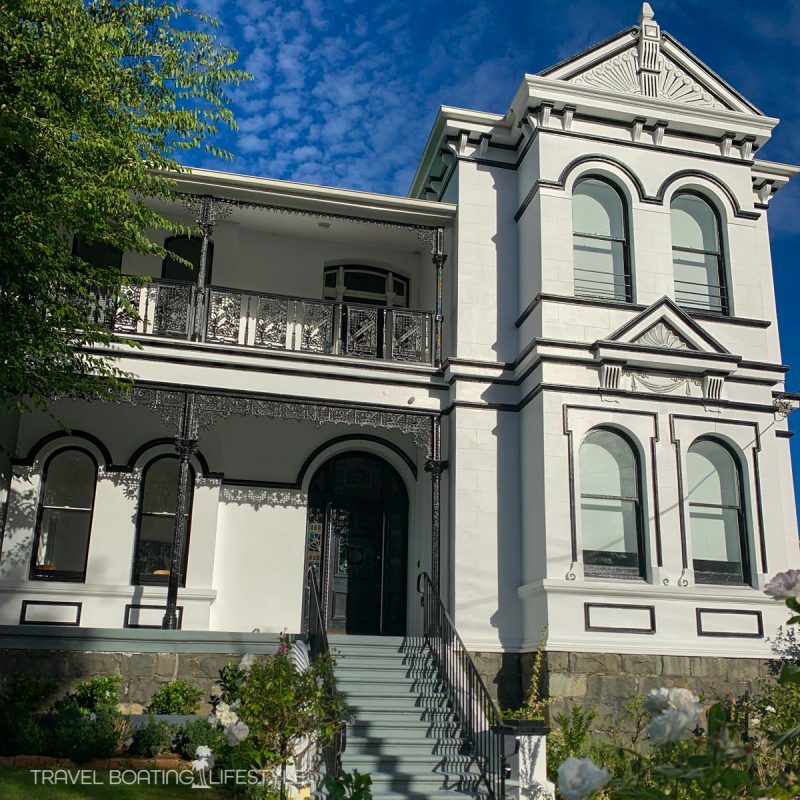 The Tamar River and Cataract Gorge are an easy walk away via downtown Launceston. Getting There: From Launceston Airport, The Florance is approx. 20 mins by private transfer. 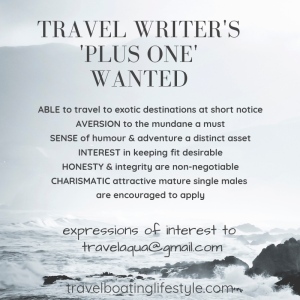 Couples with love: everything about The Florance – the homely ambiance and style makes The Florance the sort of place couples can feel very relaxed in. 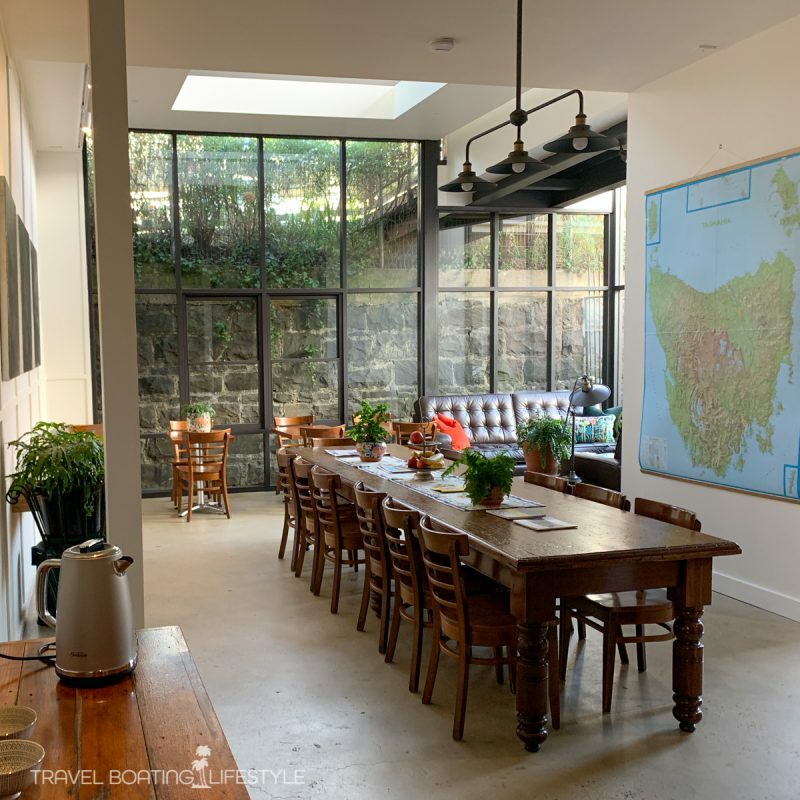 Families will love: The Florance is not really for families – it’s quiet and subdued and I can’t help feeling that hearing the squeal of a child would impact on guests. Verdict: Highly recommended for singles and couples keen on peace and quiet along with historic charm.